As a source of inspiration the internet is full of pictures, chat, recipes and ideas for using seasonal ingredients. That said when it comes to cake recipes I’ve been a bit disappointed with a couple I’ve tried off the internet. 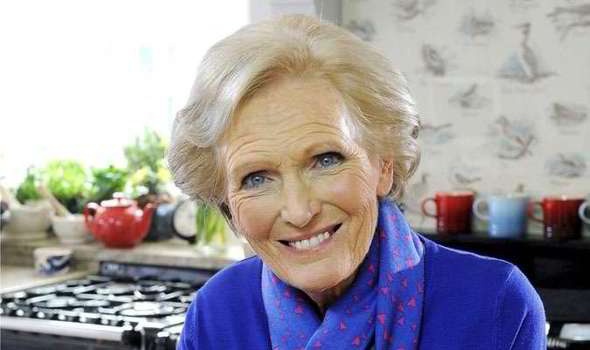 However, there are certain people whose recipes never fail – I have half a dozen whose books I always buy but I hold my hands up and admit I do not own a Mary Berry one. Perhaps it’s time I did! I have a reliable Nigella Banana Bread but I was looking for something a little lighter when I found this one from Mary. I’ve made it three or four times now and it is lovely and light. Keeps well and freezes well too. So today – after collecting half a dozen browning bananas from my daughter’s – I made a triple batch and will be freezing two. This is super simple and yet a moist and tasty cake. 2. 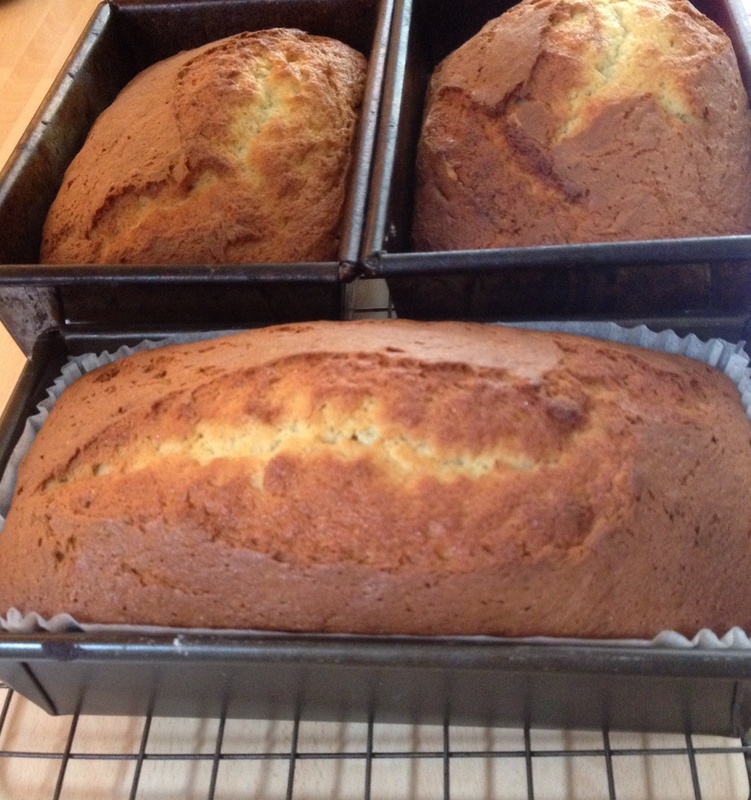 Line a 2lb loaf tin (I use bought liners for my loaf cakes). 3. 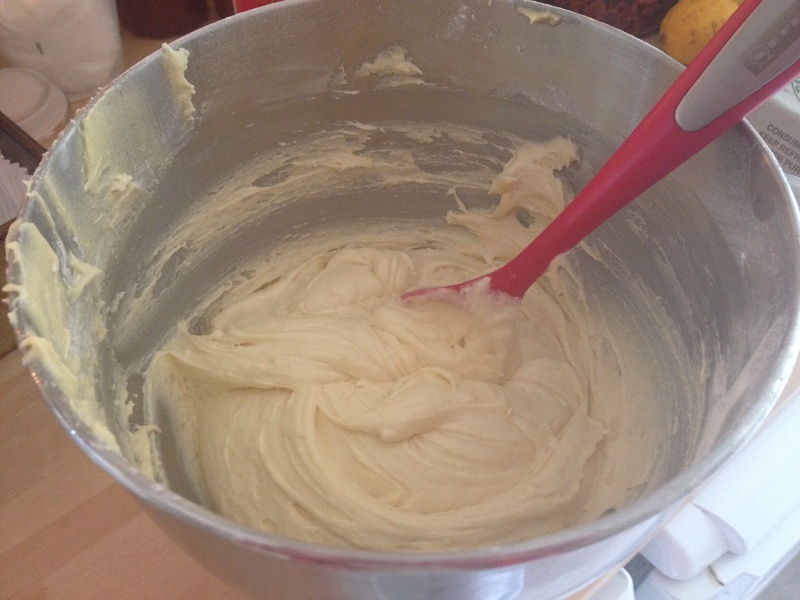 Measure all ingredients into a mixing bowl and beat until well blended. 4. Spoon the mixture into the tin and level the surface. 5. Bake in the pre-heated over for about 1 hour, until well risen and golden brown. A fine skewer inserted in the centre should come out clean when the loaf is ready. 6. Leave to cool in the tin for a few minutes, then turn out, peel of the parchment and finish cooling on a wire rack.